Teen Daze will soon be in our area. Select your seats now from our wide selection. 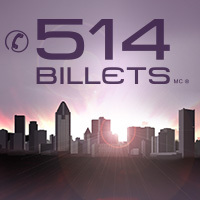 By visiting 514-Tickets.com, you will be able to easily find tickets for the events of your choice. 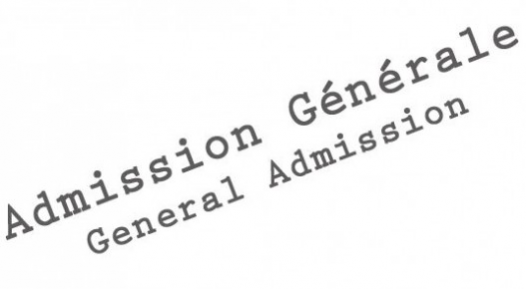 Tickets for events at the Bell Centre, St-Denis Theater, L’Étoile Banque Nationale and many more are available. Your purchase will be covered by our 100% Satisfaction Guarantee and will be sent by priority mail. If you need assistance, don’t hesitate to call us now at 514-Tickets (245-5387) and a member of our team will be happy to speak with you. Be the first informed if we receive new tickets for Teen Daze. You will than get a priority choice in our tickets inventory. Enroll yourself to our priority waiting list for Teen Daze to be alerted when new tickets are available. Filling this form doesn't engage you to any purchase.